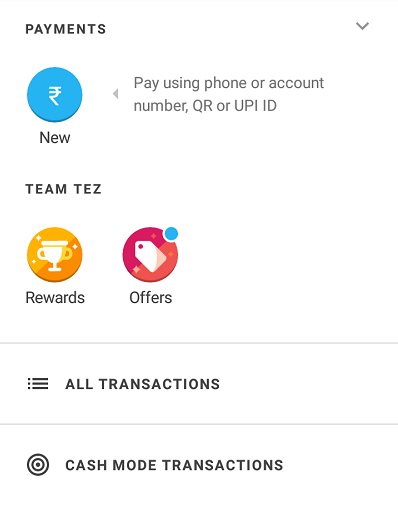 Tez is a new digital payment app launched by Google. Tez is an exclusive app for India. You can send receive instantly to anyone using this app. Tez app will work with mobile, tablet, desktop and laptop. Tez means fast. This application is using NPCI’s (National Payments Corporation of India) Unified Payments Interface (UPI). This app is available in multiple languages. 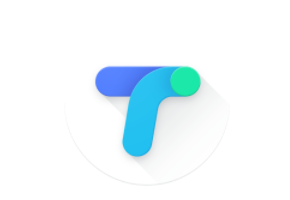 You can find Tez – Payment App by Google in Google Play. 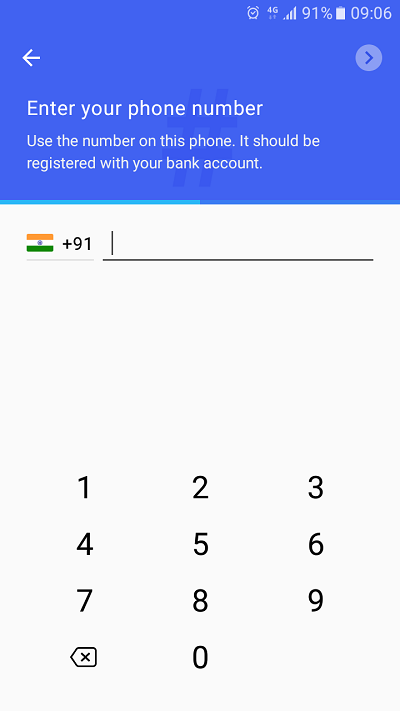 How to use Tez Digital Payment App by Google? The step by step guide for using Tez Digital Payment App is given below. Download Tez From Google Play. Upon installation, you will be prompted with language preference. This app supports seven languages starting from English to Tamil. Now you need to input your phone number. Use number that is registered with your bank account. Next is a selection of your Email Id from your Google profile. Once you are done press continue button and application would generate OTP for the verification. After Verification of your account using OTP, you will be prompted to apply additional security by creating Google PIN or by using your screen lock. This is to safeguard your application from unauthorized access. Add your Bank account by clicking on Add Bank Account. Select your bank, the app will verify your register bank account and ask you for last 6 digits of your ATM card and expiry date. Once you enter this information you are good to go with sending and receiving payment using Tez. You can send receive payment using account number, UPI ID, QR code or by phone number. Click on a New icon, enter the detail and make payment. You can also avail rewards and offer from the dashboard. This includes inviting friends and getting Rs.51 for acceptance and first transaction. Send receive money to your friends and family. Instantly transfer money from one bank account to another. Multilayer Google Security and PIN-based restriction using Tez Shield. Each transaction is secured with your UPI PIN and the app is secured with a Google PIN or fingerprint. No need to share personal details for sending and receiving payment only UPI id is enough. This app supports multiple languages like English, Hindi, Bengali, Gujarati, Kannada, Marathi and Tamil. You can avail multiple rewards and benefits like getting Tez Scratch Card. You have a chance to win up to Rs.1000 per transaction. Tez’s Lucky Sunday Content with a chance to win up to Rs.1 Lakh every week. Entire transaction history is saved for review and reference purpose. You can also use this app to make online payment using UPI. Currently app is supporting bank account soon debit card and credit card payment features will be added. Another feature under pipeline is to set reminders for recurring bills such as DTH. This app require Indian bank account and registered mobile number for making transaction. An excellent application with an amazing interface to make transactions anytime anywhere. It’s very easy to use and pretty fast. It supports options to pay using QR Code, phone and UPI ID. As it is backed by Google security will be very robust. Additional rewards and offers are added advantage for the end users. Overall it seems to be very good app. Let’s see how this app will gain momentum with Digital India Initiative. Is is better than bhim…And secure like bhim ? No in comparison with BHIM, BHIM is better. BHIM support offline access using *99# USSD. Security of BHIM app is also robust.